Skip Morris is among the most prolific fly-fishing and fly-tying authors alive—his name is known to anglers around the world. He has written eighteen books on fly fishing and tying, including the established standard beginning fly tier's volume Fly Tying Made Clear and Simple, and The Art of Tying the Bass Fly, Morris & Chan on Fly Fishing Trout Lakes (with lake-fishing guru Brian Chan), Concise Handbook of Fly Tying, and Fly Fisher's Guide to Western River Hatches. 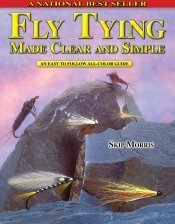 His videos and DVD's range from instruction for tying nymphs, to tying bass flies, to tying and fishing flies for sea-run cutthroat trout. 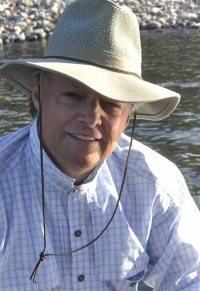 Skip has published over 250 articles on fly fishing and tying in magazines from Fly Fisherman to American Angler. For three years he was among the hosts of the "Fly-Fish Television Magazine" show. Here are just a few of the places in which he has spoken: Los Angeles, Toronto, Michigan, Stockholm, Texas, Edmonton, Alabama. Skip's wife, Carol Ann Morris, is a photographer, videographer, and illustrator (watercolor, pen and ink, pencil) who works with Skip on his books, magazine articles, and instructional videos. Her photographs and illustrations have appeared separate from Skip's work, in Gray's Sporting Journal, the Yale Angler's Journal, and Fly Fishing & Tying Journal. 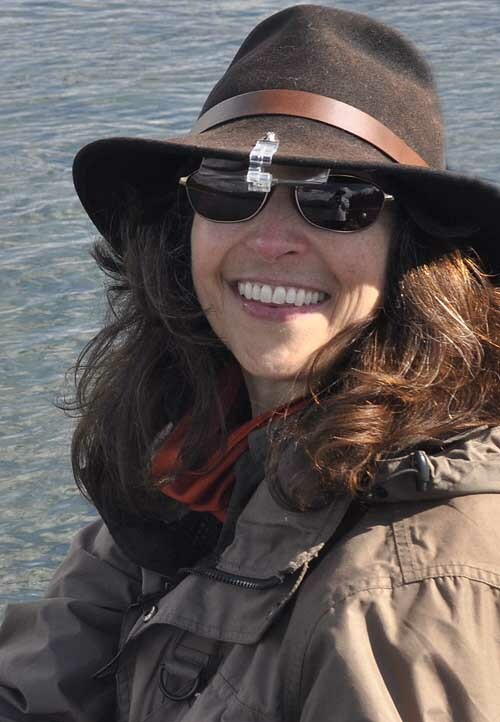 Carol has presented her power point presentation titled "Fly Fishing Photography 101: How to Capture What You See" at fly clubs and sportsman's shows around the US and Canada. Skip and Carol live with their black cat Reggie and their little tortie cat Olive, on Washington's lush Olympic Peninsula where the fishing opportunities in rivers, lakes, along the beaches, and out in the open saltwater are varied and abundant.